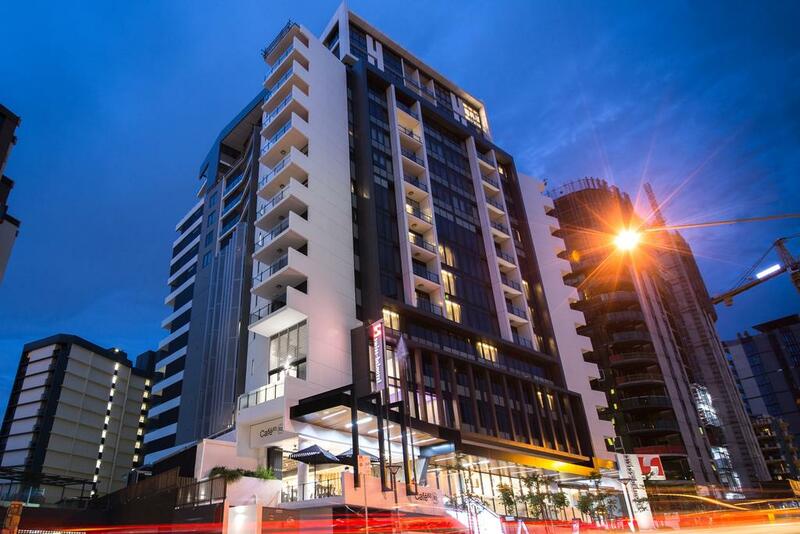 A block from the Maritime Museum ferry terminal on the banks of the Brisbane River, this upscale hotel on a bustling commercial street is 7 minutes' walk from South Bank train station,1 km from Brisbane Convention and Exhibition Centre and 2 km from the Gallery of Modern Art (GoMA). Streamlined rooms feature Wi-Fi, smart TVs, minibars, and tea and coffeemaking facilities. 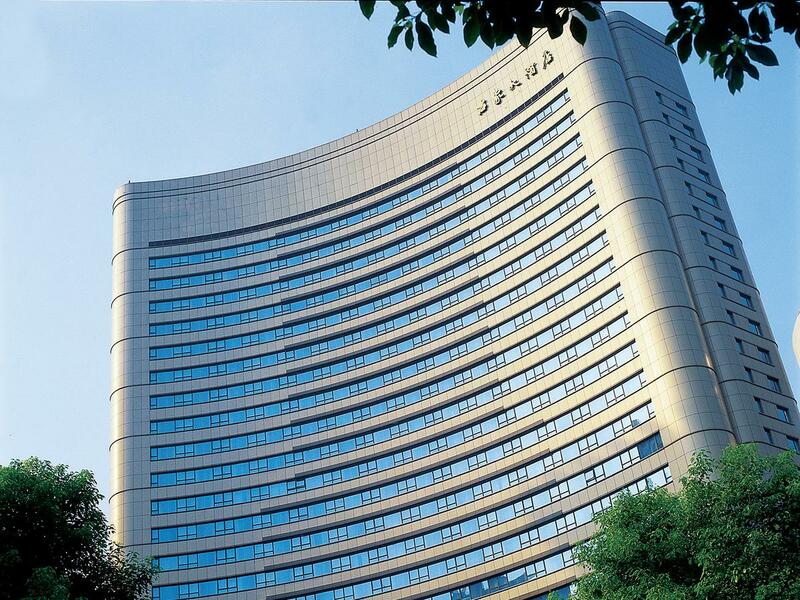 Offering stylish rooms, GUXIANG HOTEL SHANGHAI is around 150 m from Nanjing Road East Station in downtown Puxi. 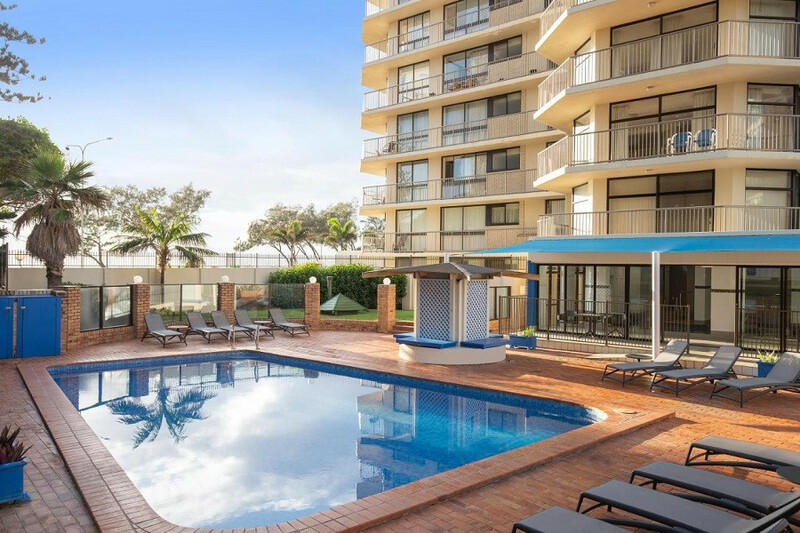 It features 5 dining options, a spa and indoor pool. A 5-minute walk from the nearest metro station, this relaxed hotel in the city center is 1 km from opera at the landmark Teatro Colón and 2 km from Plaza de Mayo, featuring the iconic Casa Rosada presidential office building. 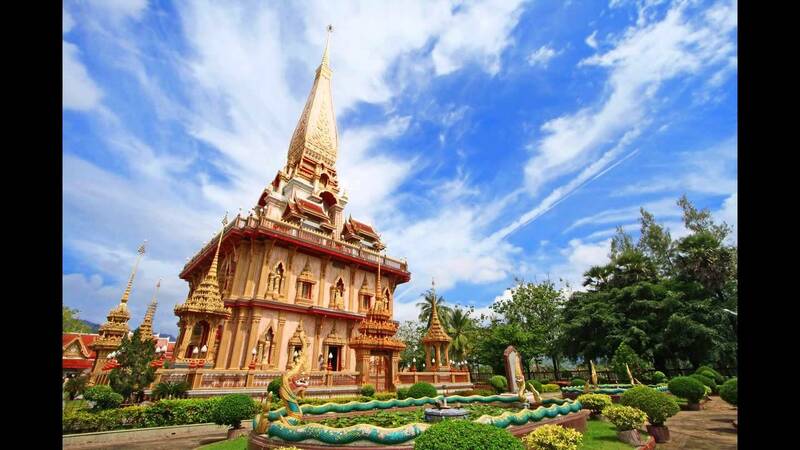 This upscale hotel with landscaped gardens is 1 km from Dino Park Mini Golf, 3 km from the Khok Chang Kata Safari and 8 km from the Wat Chalong temple. 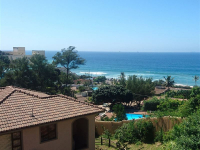 The posh rooms come with Wi-Fi, flat-screen TVs, iPod docking stations, minifridges/minibars and garden views. Luxe villas have pool access. 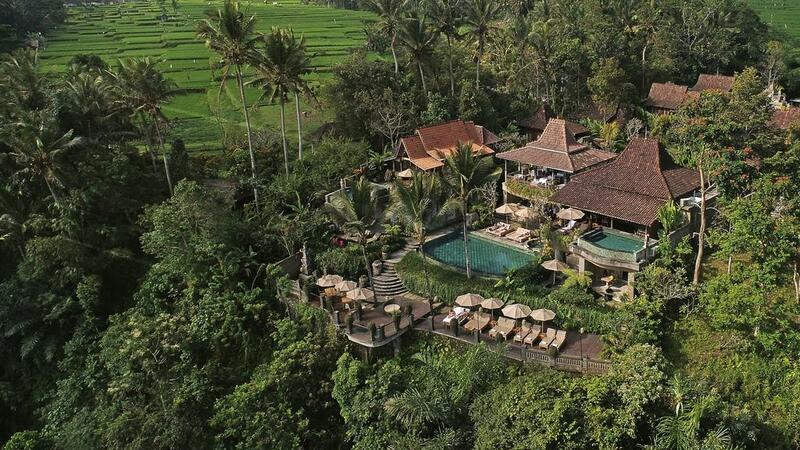 Amenities include an elegant Thai restaurant with fountains and ponds, plus cooking classes, an outdoor pool and a spa area with massages and beauty treatments. On a beachfront property surrounded by palm trees, this luxe resort is 5 km from Mae Name Beach and 14 km from Samui Airport. Sophisticated, 1- and 2-bedroom suites offer Wi-Fi, flat-screen TVs and minbars, plus living areas, kitchens, rainfall showers and whirlpool tubs. Some have private plunge pools, while others come with hot tubs. The 2-bedroom suites add washer/dryers. 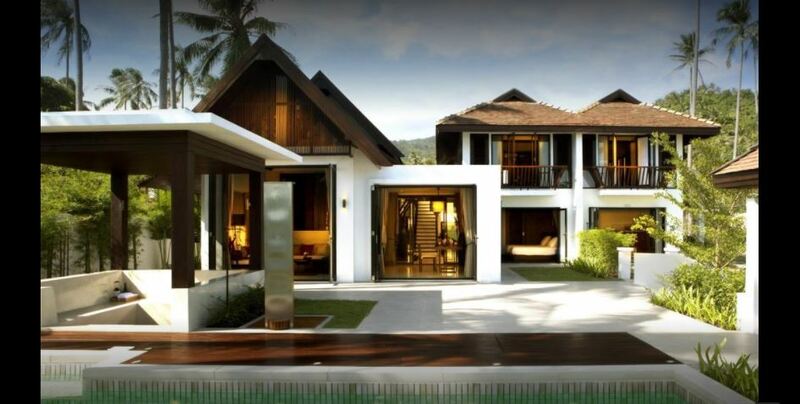 Airy, 3-bedroom villas feature private gardens and outdoor showers. Room service is on offer. There's breakfast, a beachfront restaurant and a bar that serves Thai cuisine. Other amenities include an outdoor pool, a spa, a fitness center and event space. 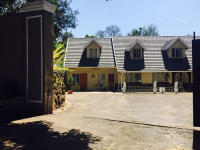 In 2000, the property was carefully restored, retaining its unique character associated with the bygone age. 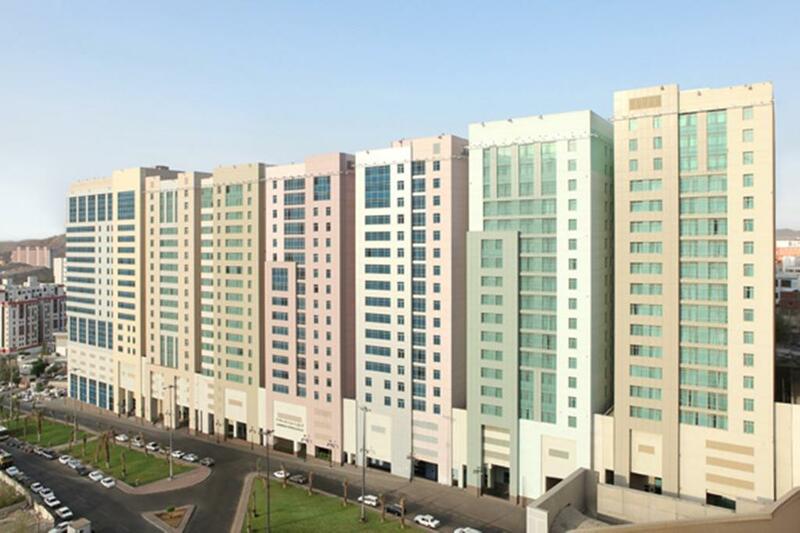 It has 9 floors and offers great accommodation conditions. Wonderful views are to be had out over St. Stephen's cathedral from the roof terrace and conservatory. Feel the true sense of history and heritage of this splendid environment. An 8-minute walk from Aïn Diab Beach, this relaxed hotel in a modern building with views of the Atlantic Ocean is also a 13-minute walk from the nearest tram stop and 6 km from the iconic Hassan II Mosque. Warm rooms with a vintage vibe offer Wi-Fi and flat-screen TVs, as well as minibars. Set near the Ping River, this simple hotel is a 5-minute walk from the Chiang Mai Night Bazaar, and 1 km from Tha Phae Gate. Chiang Mai train station is 3 km away. The understated rooms feature flat-screens, sitting areas and coffee makers. All have Wi-Fi access. Parking is available, and breakfast is offered for a fee. A minimalist restaurant/bar has a terrace beside an outdoor pool. There's also a salon and a massage parlor. 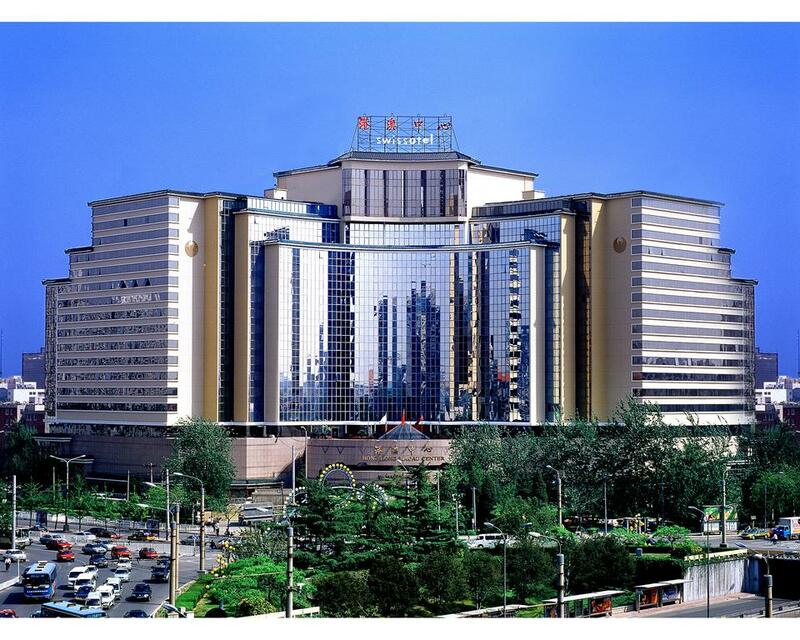 A 2-minute walk from a metro station, this modern, upscale hotel is also 8 km from Tiananmen Square and 6 km from the art exhibits at Forbidden City. Bright, classically furnished rooms with wood fixtures and artwork feature flat-screen TVs, Wi-Fi and desks, plus minibars and tea and coffeemaking equipment. 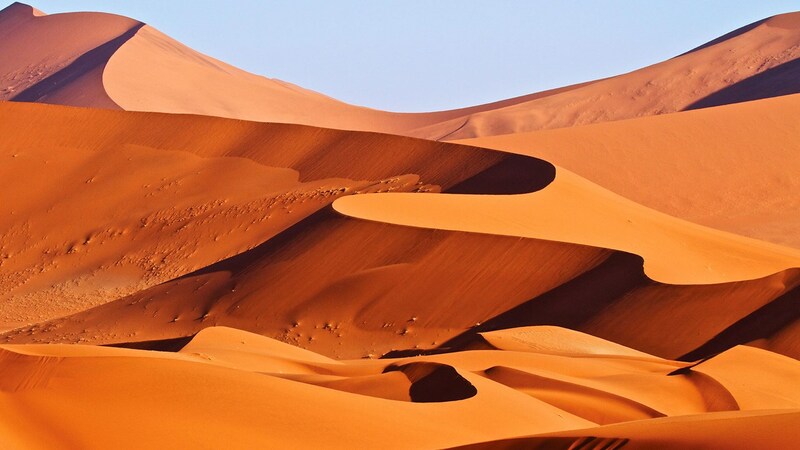 The upmarket Namib Naukluft Lodge is located on the Nam Nau Habitat: Backed by impressive granite hills with striking views over the open desert plains. 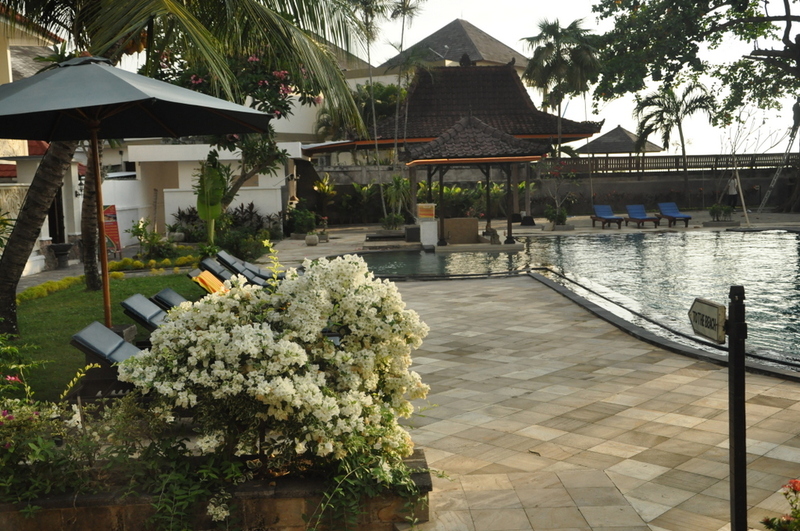 The peaceful environment and friendly staff lets you enjoy your holidays. 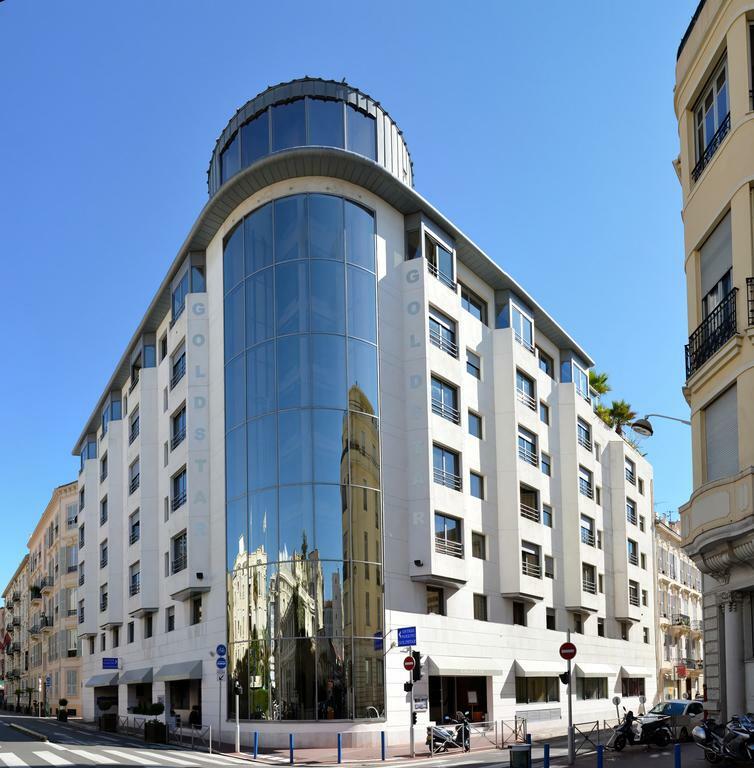 A 5-minute walk from the Promenade des Anglais and the beach, this upscale all-suite hotel is also a 10-minute walk from Gare de Nice Ville train station and 1.7 km from the Musée des Beaux-Arts de Nice. The warm suites feature kitchens, living/dining areas and desks, plus Wi-Fi and flat-screen TVs. 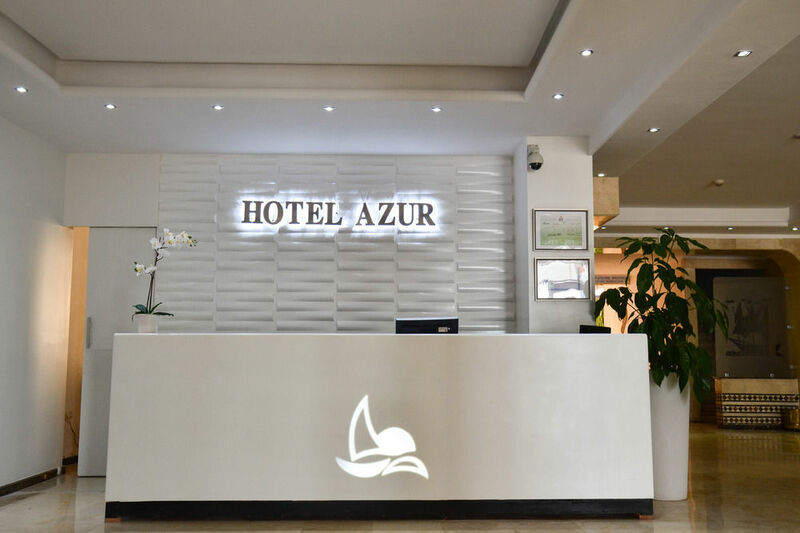 Along with a restaurant, this smoke-free hotel has a microwave in a common area and a refrigerator in a common area.WiFi in public areas and free self parking are also provided. Other amenities include a business center, dry cleaning, and laundry facilities. All 60 rooms feature modern comforts like flat-screen TVs with cable channels, WiFi, and DVD players. Living rooms, room service, and free local calls are among the other amenities available to guests. 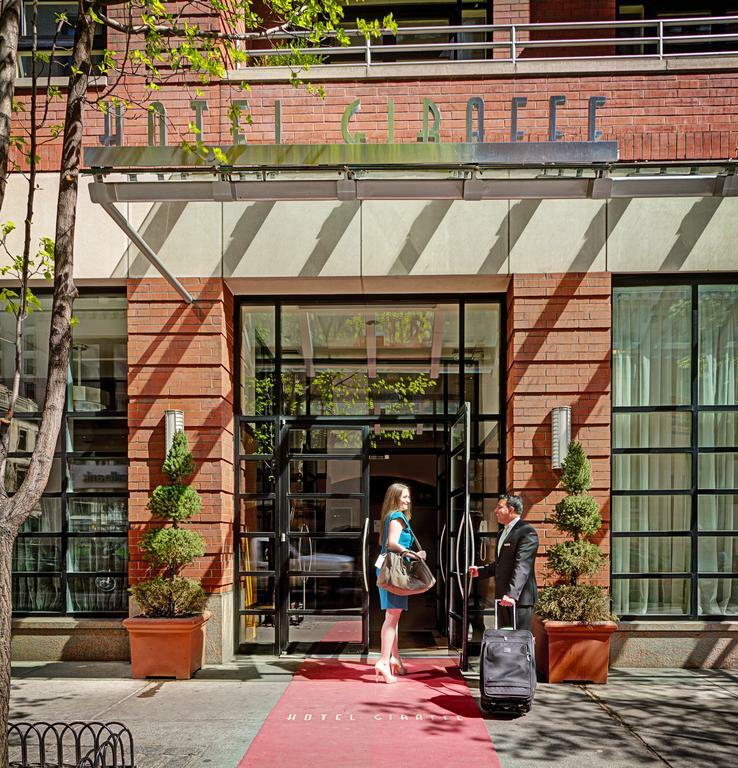 A 12-minute walk from Union Square and the Empire State Building, this art-inspired upscale hotel is 3 miles from the Metropolitan Museum of Art. Chic, contemporary rooms have Wi-Fi, unique artwork and desks with granite tops, along with iPod docks and DVD players. 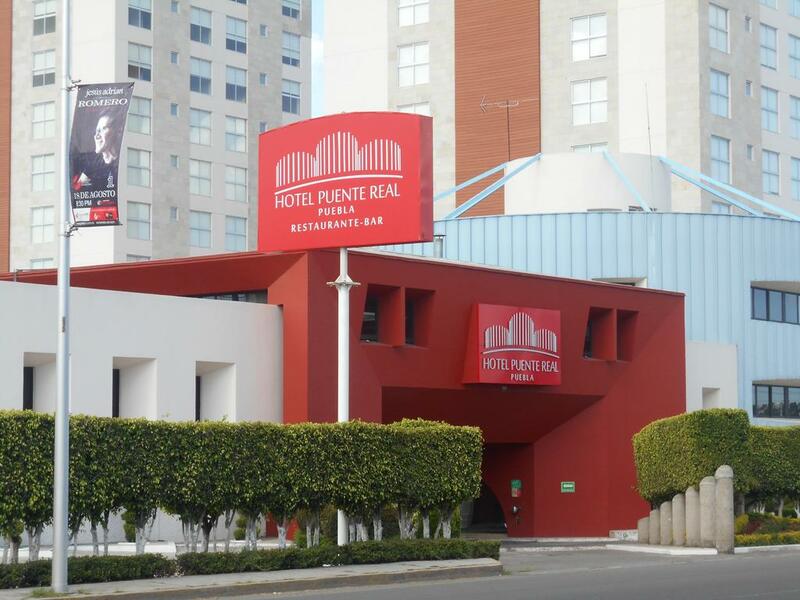 Along a main thoroughfare, this relaxed hotel set in a complex of modern towers caters to Muslim guests only. It's 8 km from both the Great Mosque of Mecca and Highway 40. 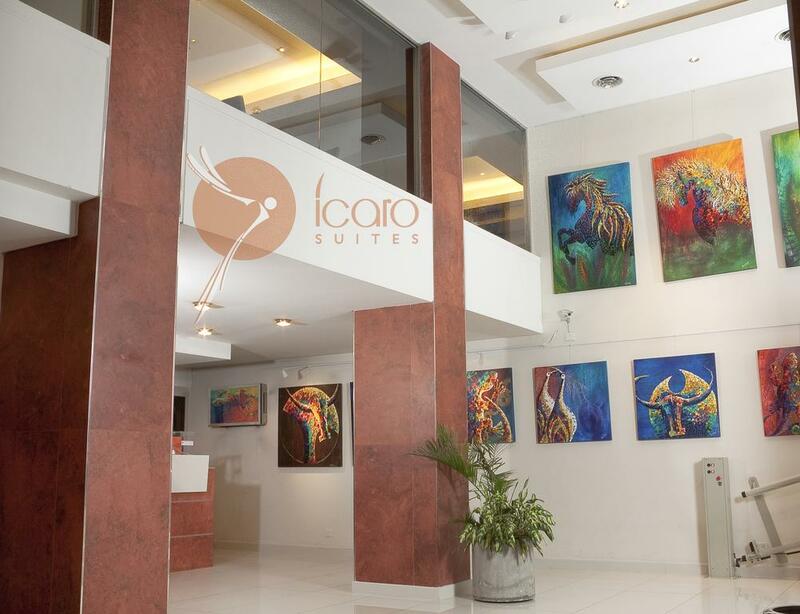 Simply furnished rooms have a warm vibe, and feature flat-screen TVs, safes and Wi-Fi (fee). At the entrance to Universal Studios Orlando, this modern hotel is a 1-minute drive from Interstate 4. Casual rooms feature flat-screen TVs and Wi-Fi (fee), as well as coffeemakers and custom-designed beds. Some rooms offer views over Universal Studios. Suites add separate living areas; some have wet bars. There are 2 casual American restaurants, along with a breakfast eatery, a Starbucks and a breezy poolside bar. There's also an outdoor pool and a fitness center. 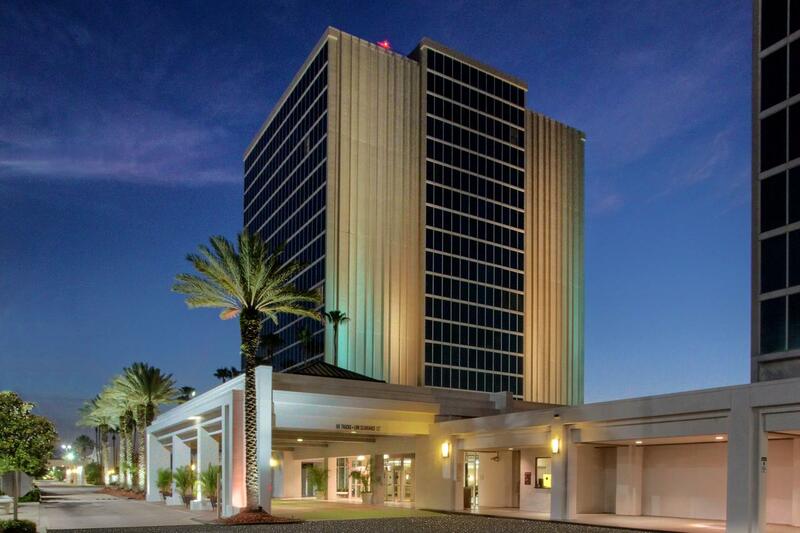 Other amenities include 32 meeting rooms and a business center, plus a theme park shuttle (fee) to Universal Studios, SeaWorld and Wet 'n Wild. Set on the Strip between The Monte Carlo and Excalibur, this lively Big Apple-themed casino hotel features several towers built to resemble the New York skyline. Sophisticated rooms have marble bathrooms, Wi-Fi and flat-screen TVs; suites add whirlpool tubs, mini fridges and Bose stereo systems. Room service is available. 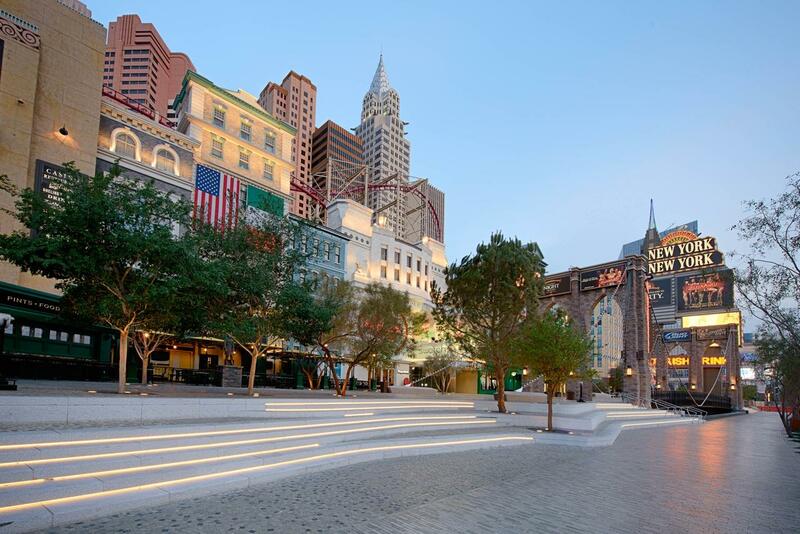 Amenities include a roller coaster that travels 203 feet above the Strip, live entertainment, and more than a dozen bars and nightclubs, plus multiple restaurants, and a lively casino with weekend DJs and go-go dancers. A resort fee applies. 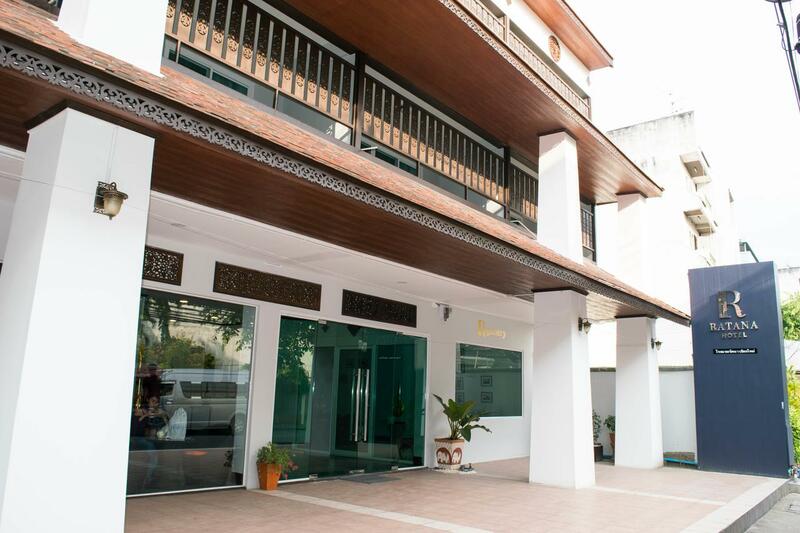 The Wings Boutique Hotels offers accommodation in Ko Lanta. Guests can enjoy the on-site restaurant. Private parking is available on site. A flat-screen TV and DVD player, as well as a laptop and a computer are offered. Certain rooms feature a seating area where you can relax. All rooms have a private bathroom equipped with a bidet and shower. 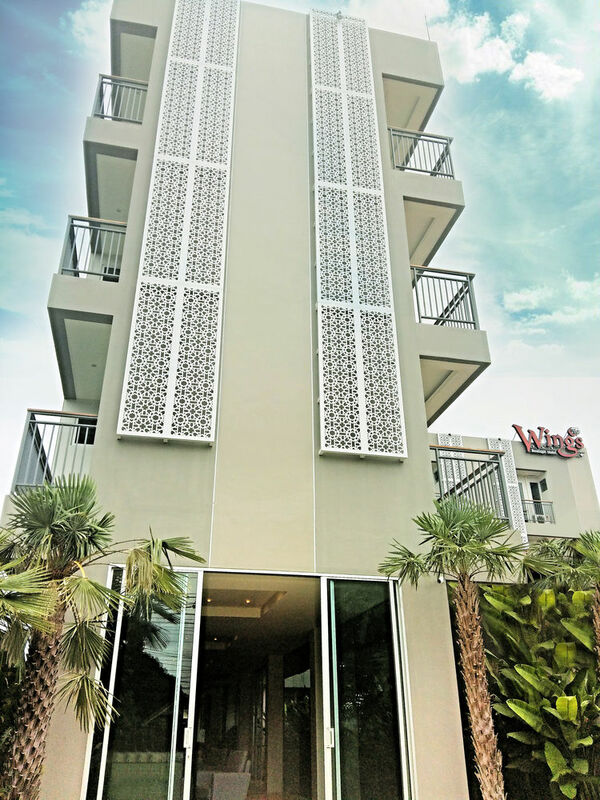 The Wings Boutique Hotels features WiFi .